You are not going to believe it is the same house!! New paint, floors, carpets, outside steps and more. Large yard. Garage/shed on site. Laundry included. No Smoking. Pets negotiable. 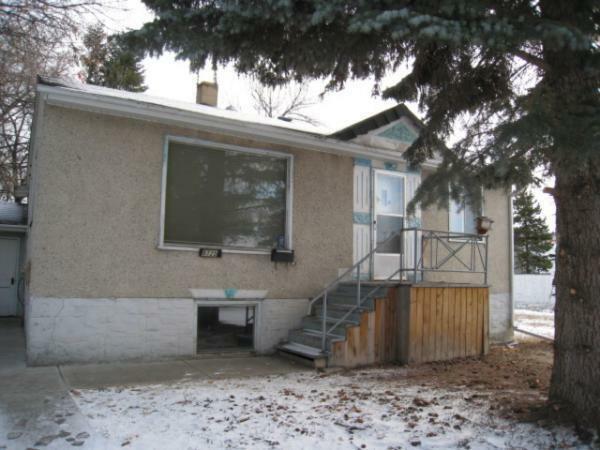 Call 780-701-7400 to view!